Kemar Lawrence is healthy and ready to play, except that he can’t go 90 minutes just yet. 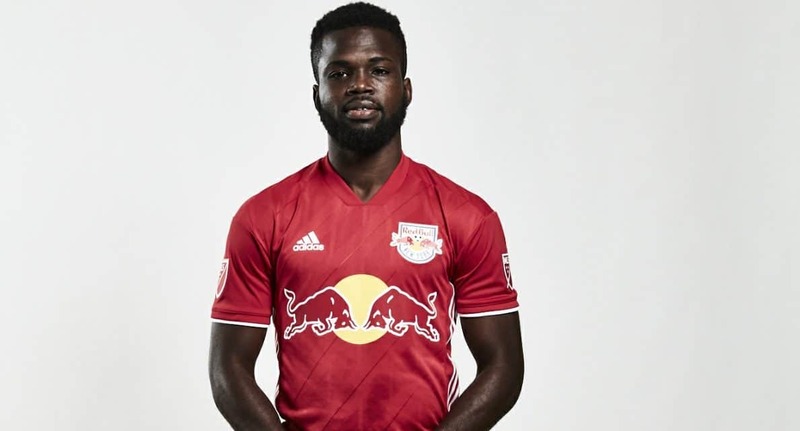 So, when the Red Bulls lineup for their Concacaf Champions League Round of 16 first leg match against Atletico Pantoja Wednesday night, the Jamaican international left back will be on the bench at Felix Sanchez Stadium in Santo Domingo, Dominican Republic. 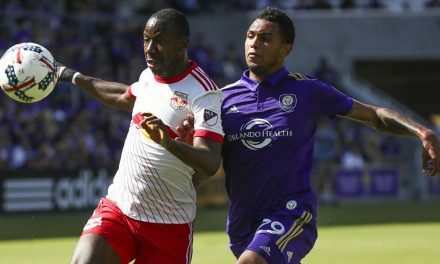 Lawrence suffered an MCL injury during practice prior to the Red Bulls’ second leg of their Major League Soccer Playoffs Eastern Conference semifinal series in November. New York lost that match, 3-0, and was eliminated from the postseason. 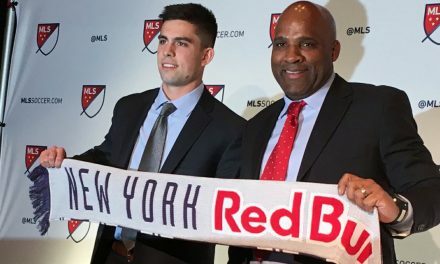 “He’s strong, he’s healthy, he’s tackling,” Red Bulls head coach Chris Armas said during a media conference call from Santo Domingo Tuesday afternoon. Regarded as the best left back in MLS, Lawrence was named to the league’s Best XI in 2018. Armas said Lawrence will be used off the bench vs. Atletico Pantoja. Field conditions in the Caribbean and in many Concacaf countries can vary from adequate to barely playable to poor. A typical recovery time for an MCL injury is eight to 10 weeks, Armas said. Wednesday’s 8 p.m. game will be available at www.YahooSports.com. 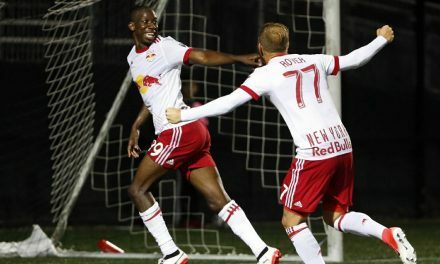 The second leg is set for Red Bull Arena Wednesday, Feb. 27 at 8 p.m.